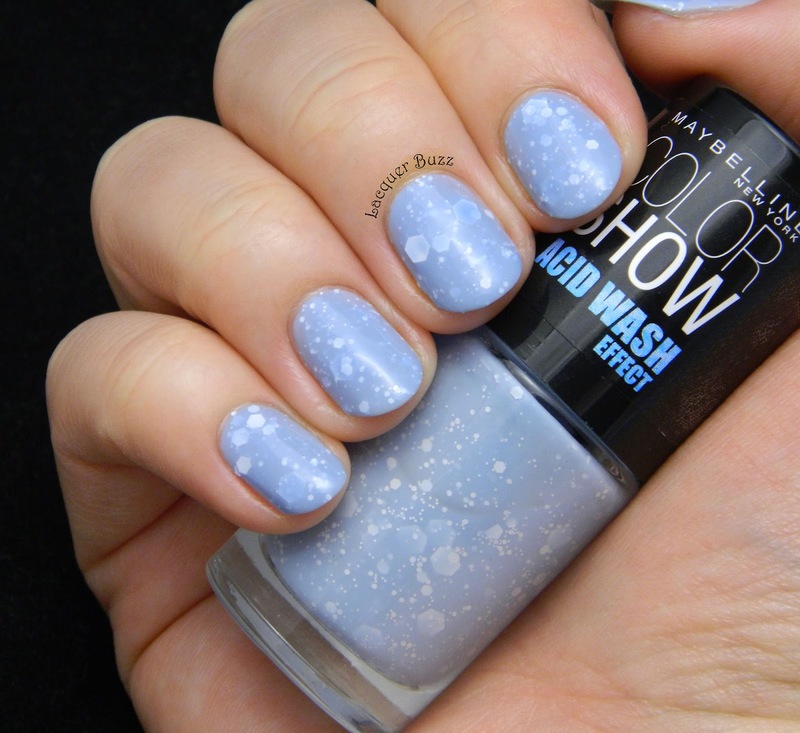 This is another polish that reminds me of winter and snow. What can I say? It seems to be a pattern for me lately to do snow inspired manicures. Lilac Rebel is a polish I picked up while I was in Brussels at the beginning of this month. It comes from the Color Show Acid Wash Effect collection. Frankly I don't really get the name of this collection. It's just glitters in milky sheer bases of different colors. There's nothing about them that resembles acid wash. The name of this polish is a mystery to me too. It's clearly blue and not lilac. Now it might be on the periwinkle side but it's blue nonetheless. It's also more muted than it shows in my pictures. It photographed more saturated but it's actually pretty dusty. The application of this polish was a bit tricky. It wasn't as bad as others have described it though, because I managed to get it opaque in two thicker coats. 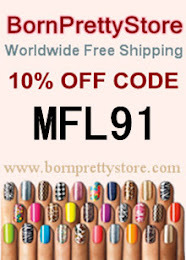 I think the sheerness is necessary in this polish, to make the glitters visible. There are multiple sizes of glitter in this one, including some pretty huge ones. I didn't have any trouble with getting these out of the bottle but they were a little hard to arrange on the nail. I only used one coat of Seche Vite on top but there was still a little texture to it. I wasn't bothered by that but you will need a second one if you wanna make it completely smooth. 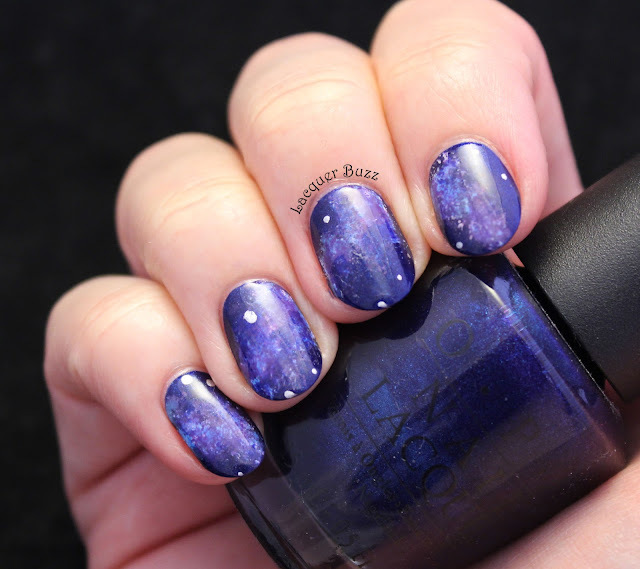 I'm really happy to have this polish and I'm still wearing it as I'm writing this post. I also can't wait to start the Monday Blues of 2015 with as many of you as possible. 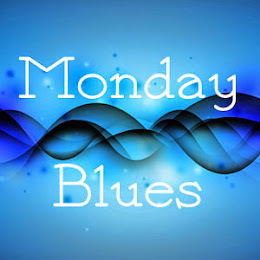 Meanwhile you can check out the other Monday Blues of this month in the links below. Oja e superba Mihaela! Chiar daca a fost un pic greu de lucrat cu ea, efectul e fantastic. I love this polish!!! I think I may need it in my life!! Looking forward to Monday Blues in 2015 ;0). 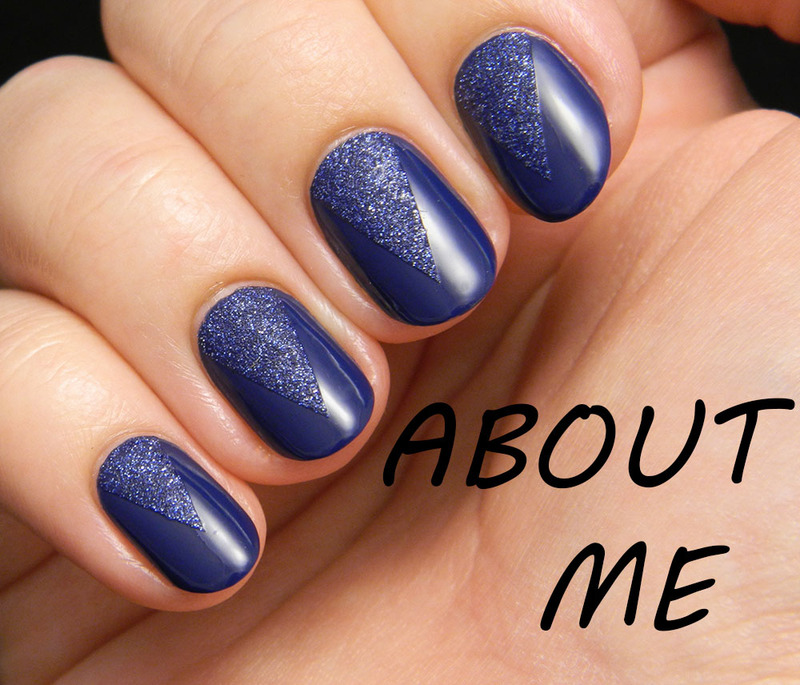 This polish is totally winter in a bottle. Its gorgeous! Multumesc mult! Ma bucur ca iti place! Si eu sper ca la anul o sa fii alaturi de noi cat mai mult! You definitely need it!! Can't wait for the Monday Blues of 2015 too! The last monday of 2014!!! I didn't even realize that! That is super weird to think about!